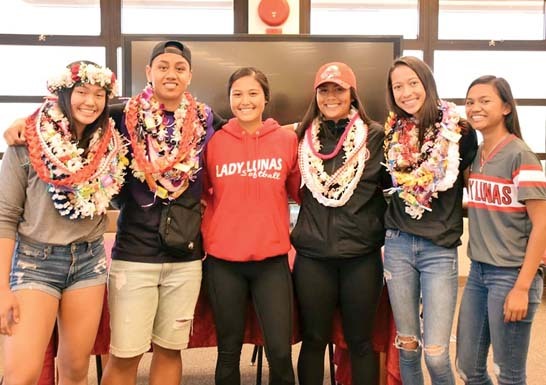 PUKALANI — She wasn’t sure, but Brynn Rodrigues admitted she may have never scored a more important goal in her life. 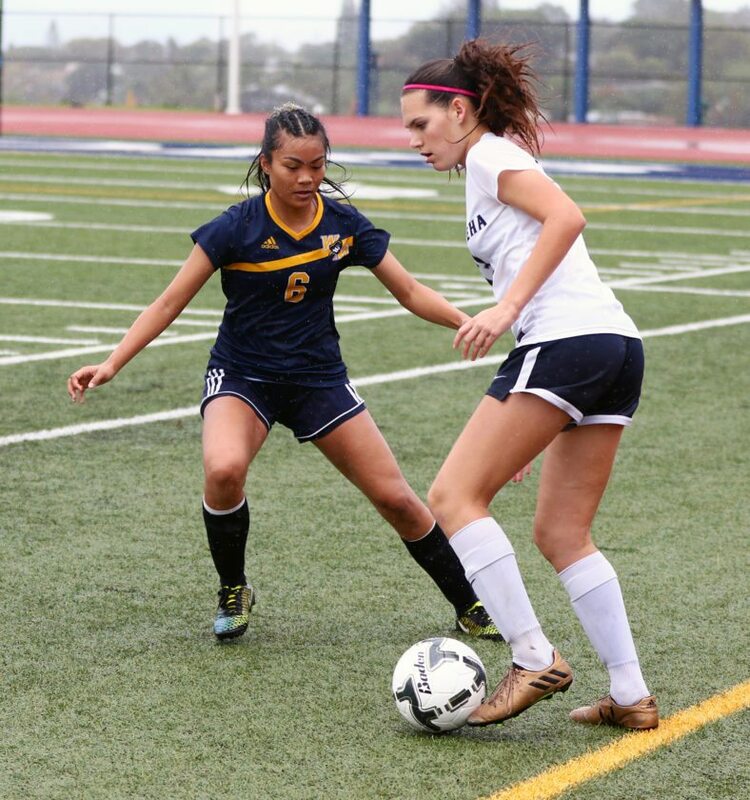 The Kamehameha Schools Maui freshman got her head on the ball off a corner kick from fellow freshman Sofia Stupplebeen in the 82nd minute. 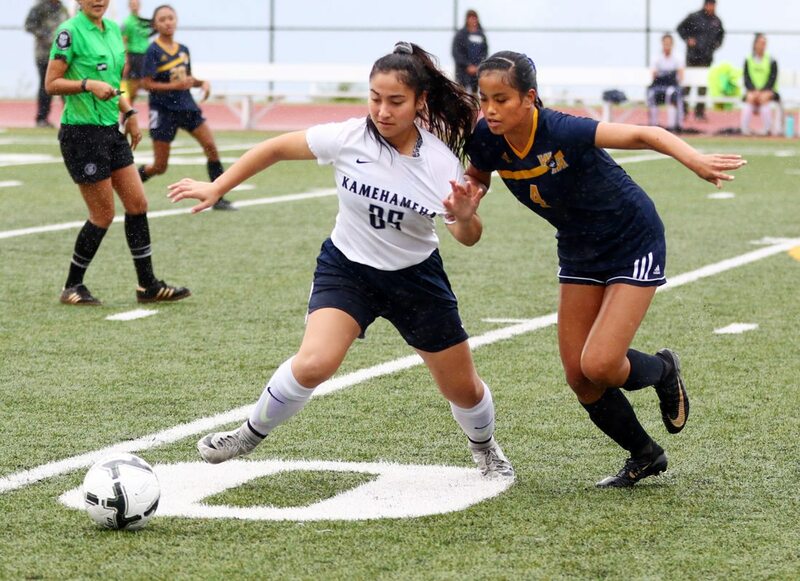 The goal by the 5-foot-1 Rodrigues gave the Warriors a 1-0 victory over Waipahu on Monday in a first-round match of The Queen’s Medical Center Division I Girls State Soccer Championship at Kanaiaupuni Stadium. “I’m not sure, I’ve scored in PKs and stuff like that, but this is pretty big,” Rodrigues said of her game-winner. The win sends the Warriors (7-2-2) to the state quarterfinals against No. 2 seed Mililani on Thursday at the Waipio Peninsula Soccer Complex. The Marauders (10-5-0) saw their season come to an end in conditions that began as cold and windy before developing into blue skies and sunshine near the end of a hard-fought match in which the teams played the first 80 minutes to a scoreless tie. 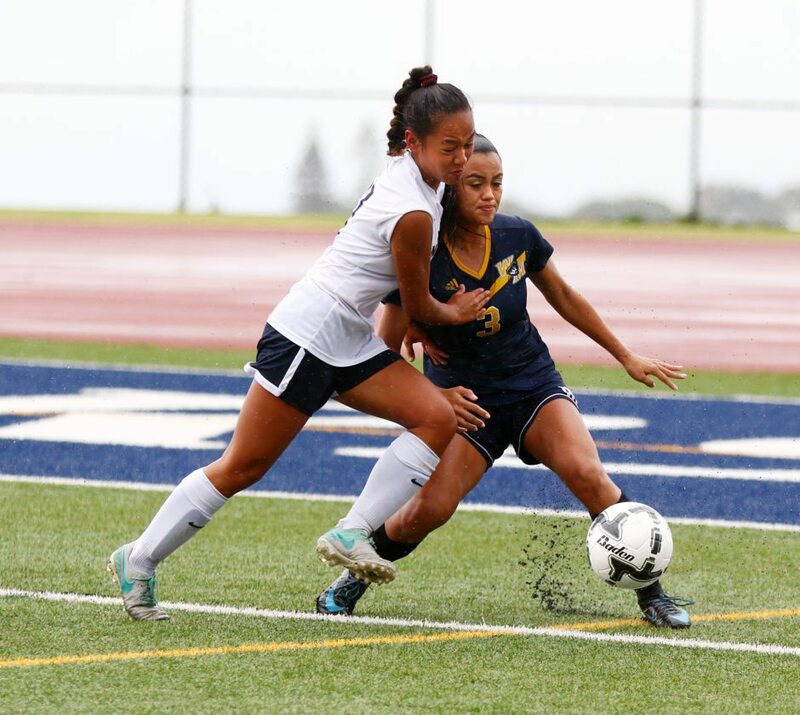 The Warriors had a stellar chance late in the first half when Ilihia Keawekane short shot from the right side stopped by Waipahu goalkeeper Amelia Nelson. The chance was set up by a nifty give-and-go run by Keawekane and Kamalei Roback. 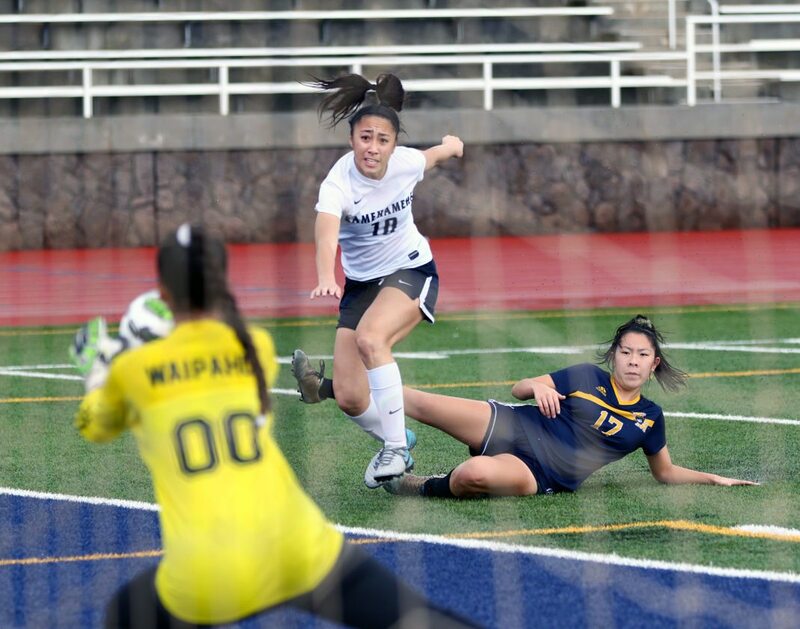 Kaycee Manding’s shot from inside the penalty box was stopped by Kamehameha goalie Makamae Aquino in the 43rd minute. 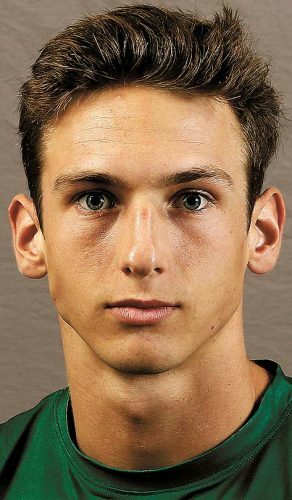 Keawekane’s shot went just wide right in the 72nd minute and Roback rocketed a shot from close range over the crossbar in 77th minute. “You can’t complain about a beautiful day for soccer today for us,” Kamehameha coach Brandon Kotter said. 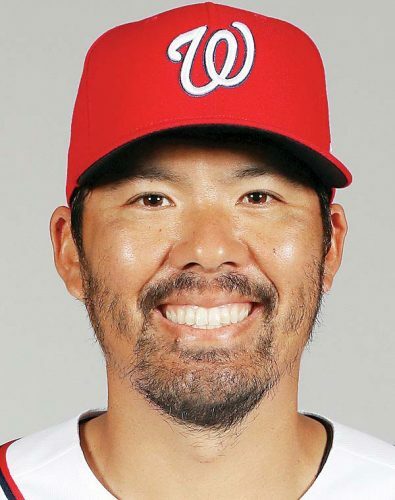 “The weather was a little bit of a factor in the first half, but both sides were adjusting for it and I thought both teams did well by adjusting to the climate. No. 4 King Kekaulike vs. Kaiser, 1 p.m.
No. 3 Hilo vs. Moanalua-Iolani winner, 3 p.m.
No. 2 Mililani vs. Kamehameha Maui, 5 p.m.
No. 1 Kamehameha Kapalama vs. Pearl City, 7 p.m.
Mililani-Kamehameha Maui loser vs. Hilo-Moanalua/Iolani loser, 3 p.m.
Kamehameha Kapalama-Pearl City loser vs. King Kekaulike-Kaiser loser, 3 p.m.
Mililani-Kamehameha Maui winner vs. Hilo-Moanalua/Iolani winner, 5 p.m.
Kamehameha Kapalama-Pearl City winner vs. King Kekaulike-Kaiser winner, 7 p.m.